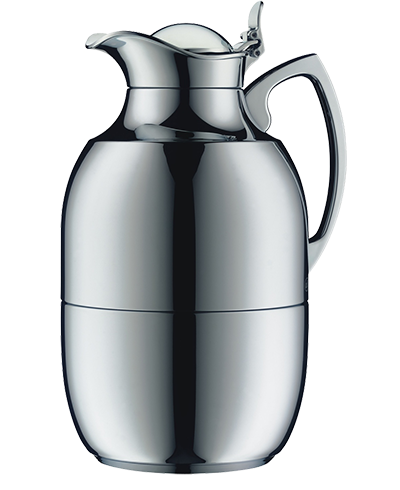 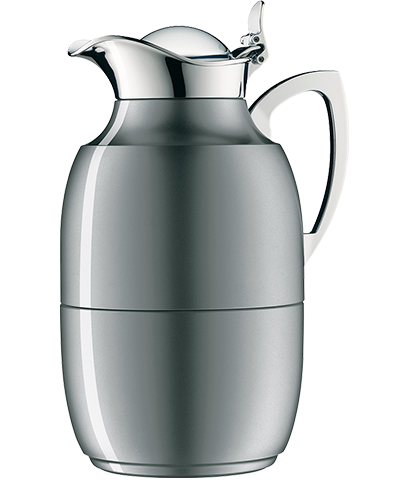 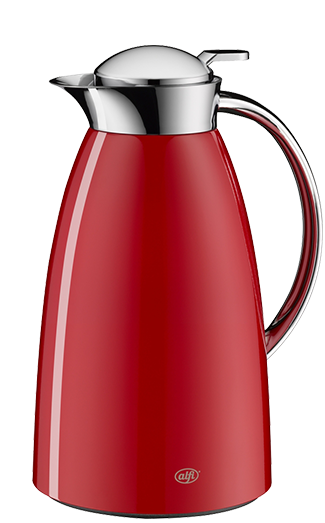 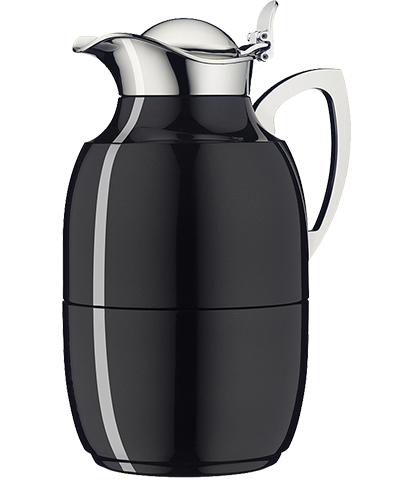 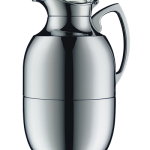 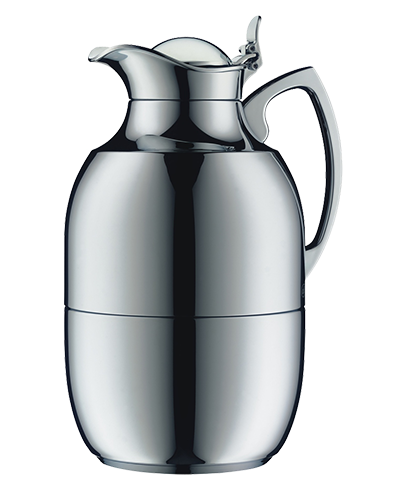 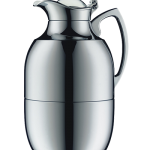 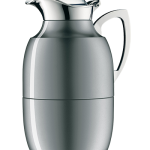 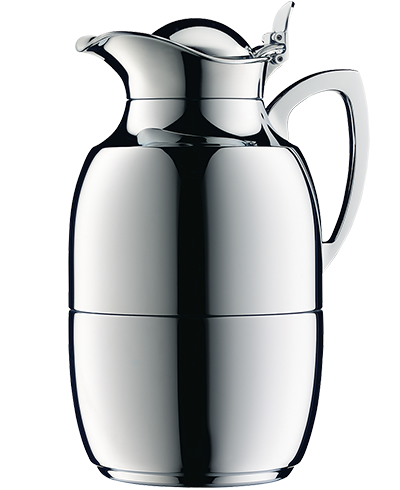 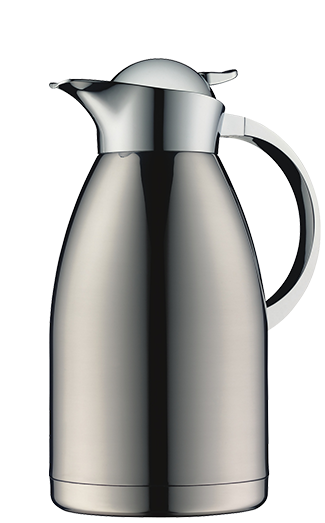 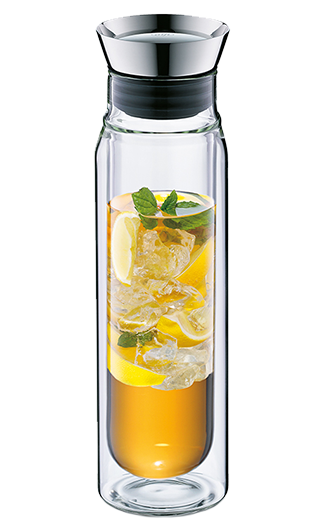 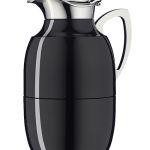 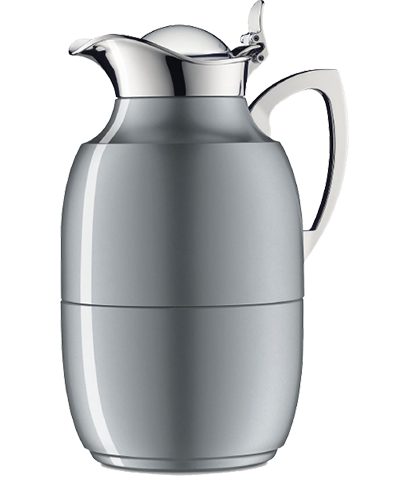 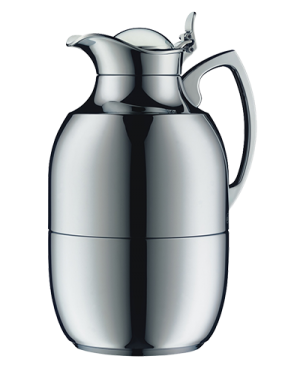 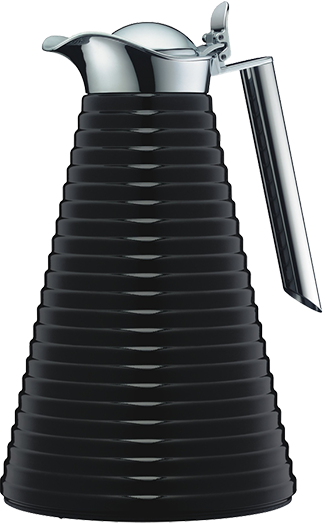 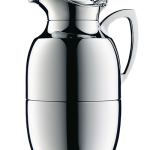 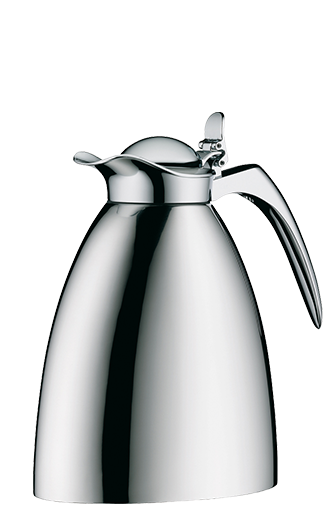 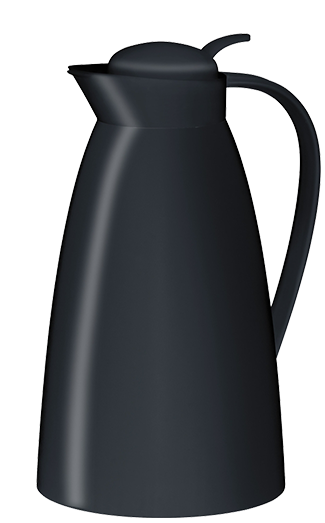 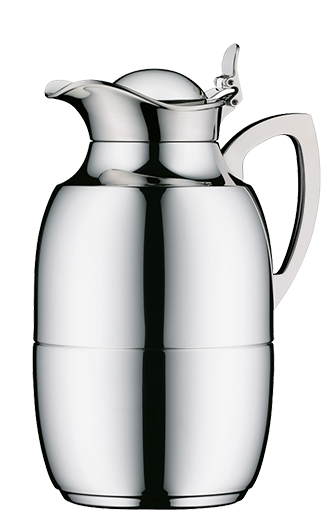 A jewel-like carafe shines on as an iconic stylish symbol of alfi since 1918. 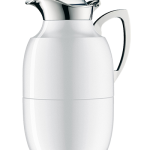 For decades, Juwel not only serves politicians in the German chancellor’s office, but also find company with presidents, film stars and millionaires worldwide. 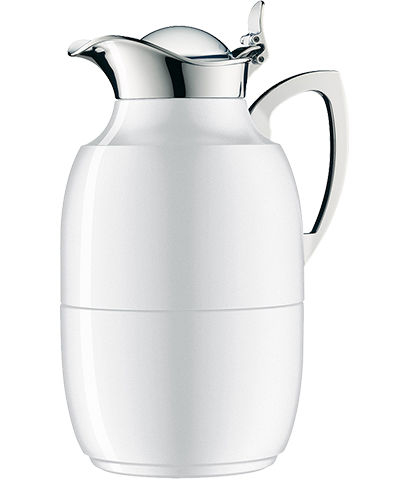 A combination of top quality design and perfect functionality – a symbiosis which has made the Juwel name the standard for quality vacuum containers.